Israel Folau’s rugby career currently hangs in the balance following his latest homophobic outburst on social media. Rugby Australia (RA) yesterday made their intentions quite clear when they revealed they intend on terminating his contract with the union. And following a meeting with the fullback early this morning – it appears that stance has not changed. 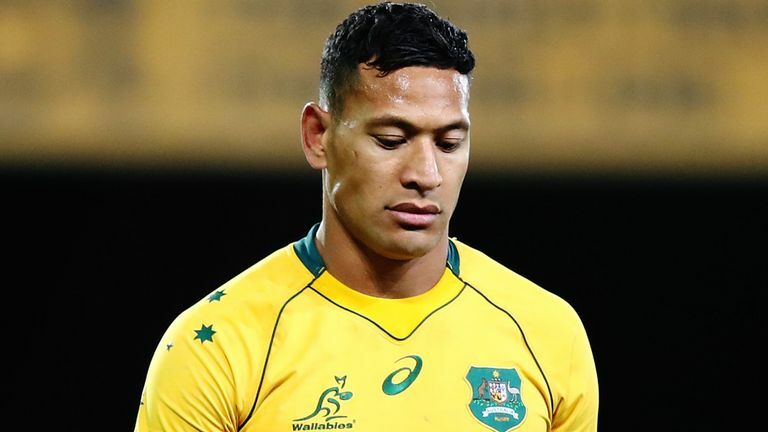 Folau is entitled to go through a code of conduct hearing before his employment can be officially ended by RA, but should he be left without a job – what next for Super Rugby’s all-time top try-scorer? He’s long been linked with a return to Rugby League, but another option that has been mooted is a big money move to France with three-time European champions Toulon, who have been known to sign top players, regardless of their past indiscretions. Well it turns out not even Toulon are interested. 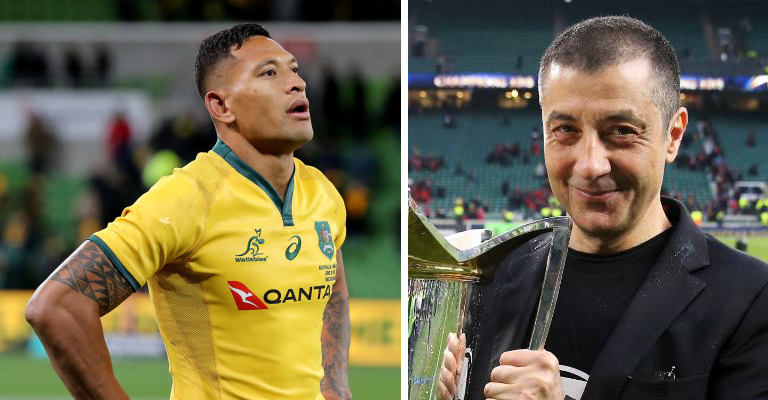 Owner Mourad Boudjellal, who isn’t exactly immune controversy himself, has called Folau a “moron” in an interview with L’Equipe on Friday. “The guy is a moron, he must leave. Or you have to buy a brain,” he said. Thats a no from Toulon then.